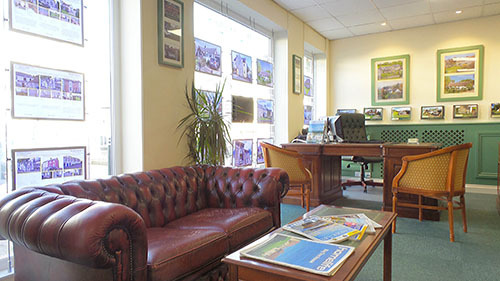 Derbyshire’s Specialise in providing trusted residential, letting and commercial property advise. We’re here to help! Contact our office for any general enquiries regarding our service. If you would like someone from Derbyshire's to contact you, please complete the details below. Alternatively, please call us on 0146063600.